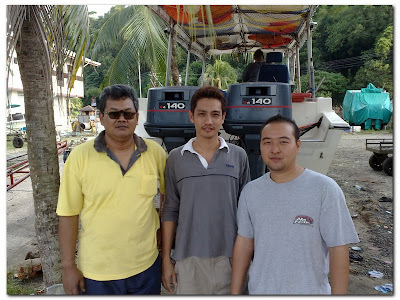 Went fishing in Taganak with Jepp, Jason and Bob ( May 31 ) from 7.00am to 5.00pm. For the first half of the trip, I had sea sick. That was my first ever sea sick. Luckily Jepp got his medicine. Took two tablets and I was sleepy. Slept for a few minutes and I was only ready to fish at about noon. Bob, Jepp and Jason before the trip. 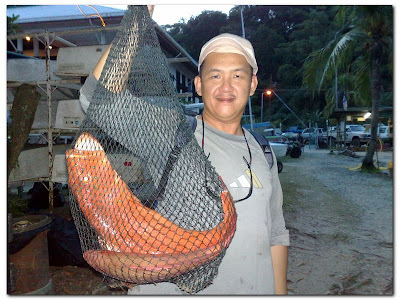 The biggest and heaviest 'hung kai' of the day. 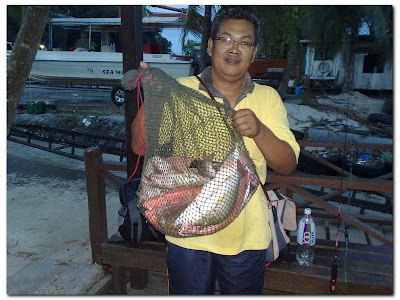 Jepp with his first 4kg '7 star' grouper. 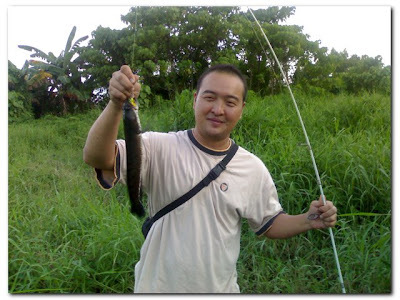 Jason with his catches. Not bad for a first timer. 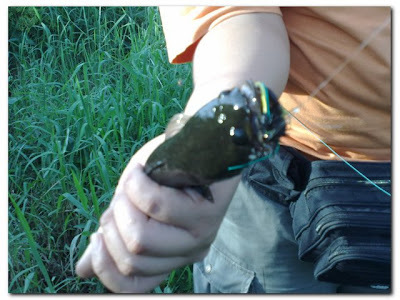 My catch. 3 'hung kai', 2 ketambak, 1 pisang pisang and 1 GT. 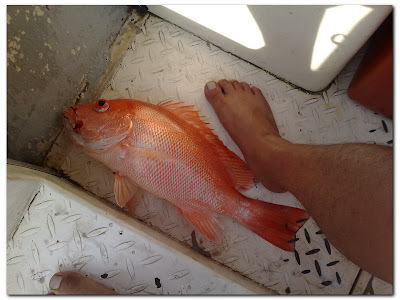 All the fish were small sizes except for the 'hung kai'. Bob, like usual, the most catch of the trip. 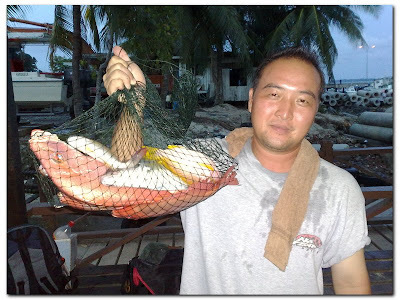 Jepp with his '7 star' grouper and 2 'hung kai'. 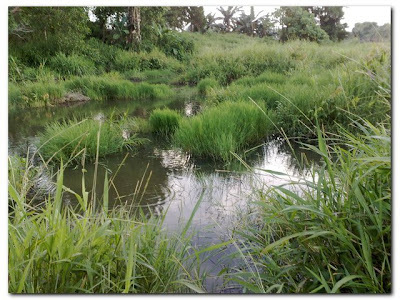 I'll be going to Taganak again this Saturday with Jepp, Bob, Jason and maybe Elysius. The preparation for this trip is not that expensive compare my first trip there. 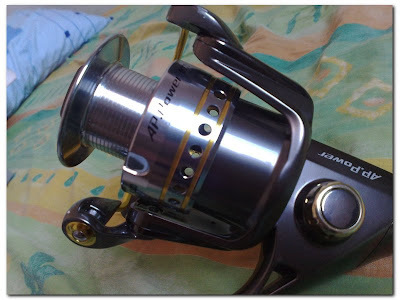 Everything is ready but this time, I will be going with an addition of my new reel- Ryobi AP Power 8000. 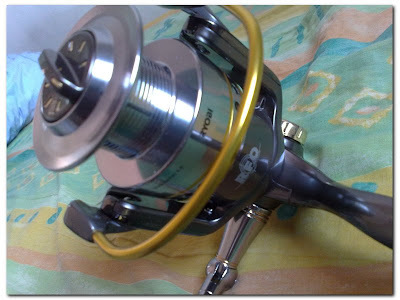 Just a few hours ago, I've equipped the Ryobi AP Power 8000 with 200m 50lbs Matrix Protech braided line with 3m 50lbs Protech shock leader. 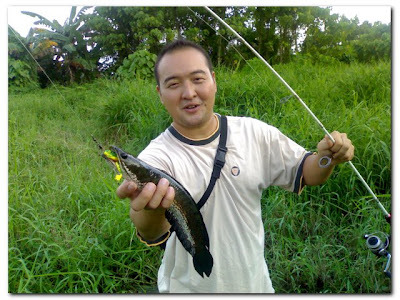 Casting for snakehead again today with Jason and Jepp at the same spot we've been going for almost every Friday for the past 1 month. Jepp was using his fly. As for Jason and I, we were using our froggies. 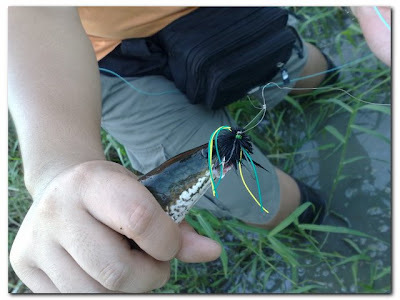 Jepp managed to land 3 snakeheads and as for me, I landed only 1. It was a very satisfying day for me as I've finally got a solid hook up after few weeks without any catch. 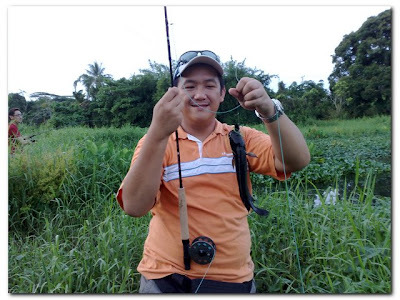 Jepp with his first catch. Jepp with his second catch. Jepp with his third catch. 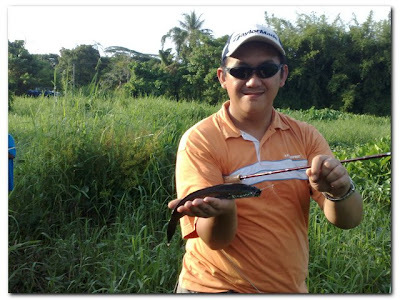 Finally, my snakehead after few weeks without any catch. We went back at about 6.30pm feeling satisfied. Jepp 'released' his second and third catch. 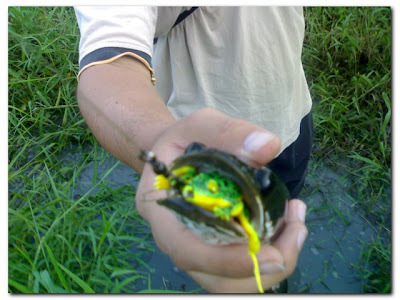 As for me, I gave my snakehead to him. He planned to put them in his aquarium at home. 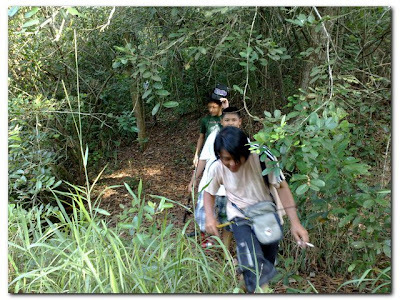 Hunting for haruan again today with Jason and Jepp. Like usual, Jason and I were using our Seahawk's Froggie and as for Jepp, he was using his fly fishing technique. The best spot we've found so far. 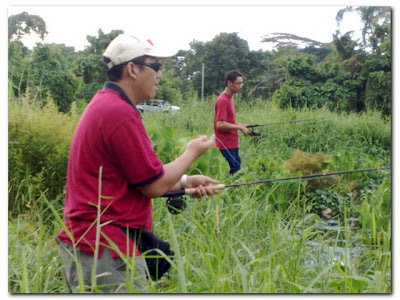 Jason and Jepp concentrating hunting for Haruan. 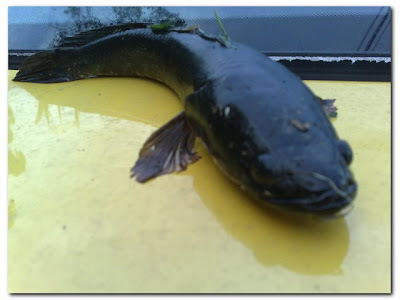 The only catch we have today. 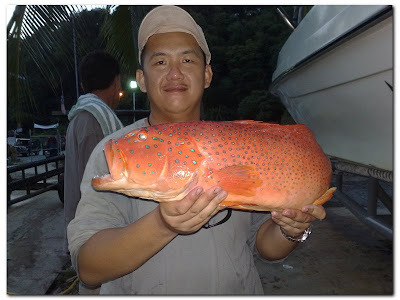 Jepp with his 200g haruan. 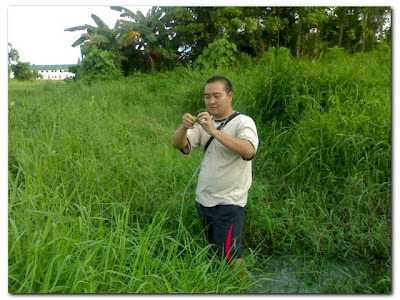 Jason enjoying himself casting for haruan. 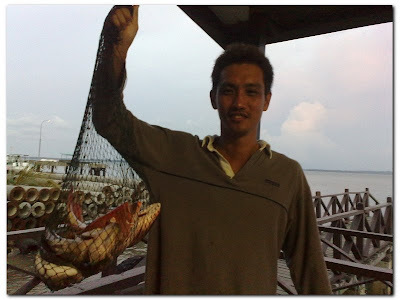 There was no 'catch and release' today as we planned to give the haruan to our friend, Zizu. 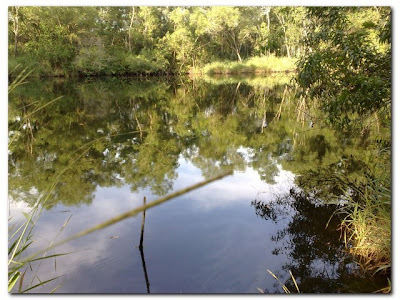 Jepp and I went fishing with a group of youngsters ( Peter, George and Fernandez ) in Mile 7 area this evening at about 3.15pm to 6.15pm. We were casting for haruans and bulan bulan. 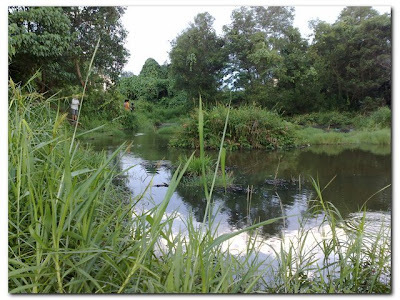 First, we went to a nice pond which was about 30m from Sungai Obar housing area. It was a very good place to cast for bulan-bulan. We were not able to get even a single bite from the bulan-bulan. A very good place to cast for bulan bulan. 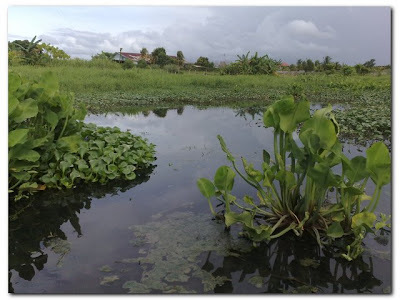 The journey to the Bulan-Bulan paradise which took us about 5 minutes. 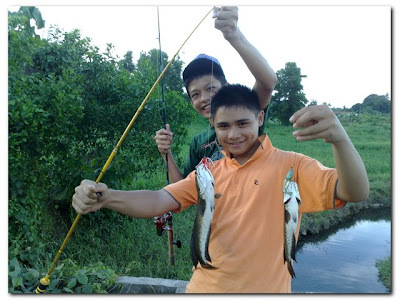 The future's anglers, Peter, Fernandez and George. A very talented haruan caster. Fernandez's brother. 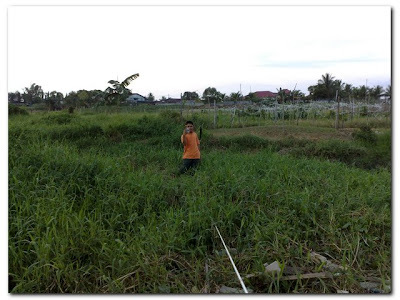 Jepp, enjoying the 5 minutes walk to the bulan-bulan paradise. 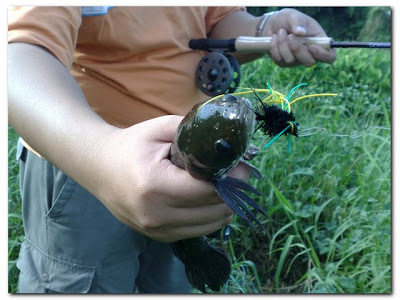 After about an hour casting for Bulan-Bulan, we moved to another spot. 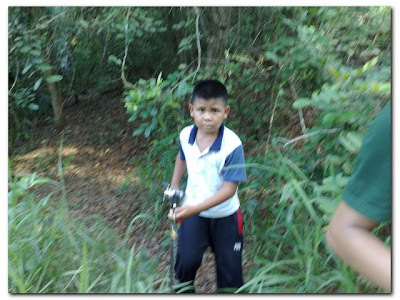 We went to search for Haruan. 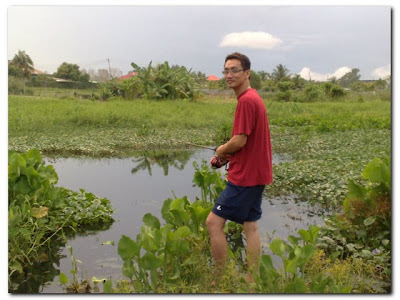 With Peter, as our guide today, we went to Taman Airport. 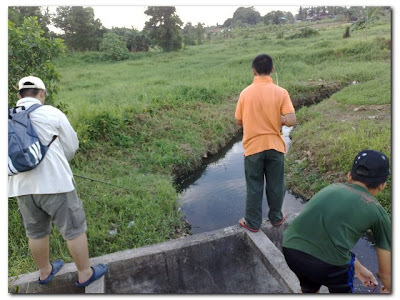 There, we saw a very promising drain. 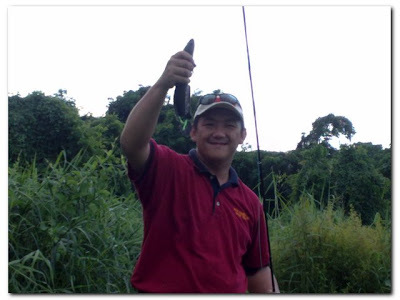 George and Fernandez casted their line and with just two casts, they managed to land two good sized haruan. As for Jepp and I, we were not able to get any. 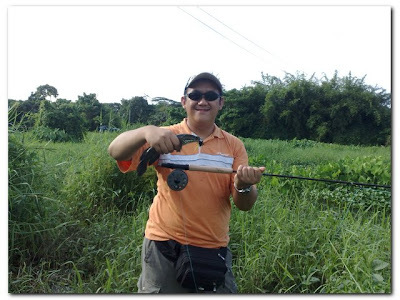 George with his 800g haruan and Fernandez with his 300g haruan. 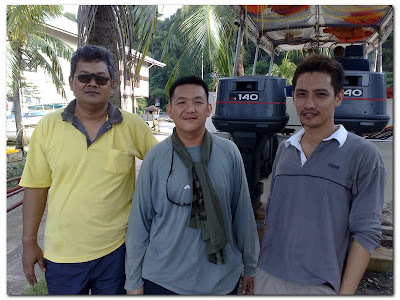 Jepp, Fernandez and George casting for haruan. After a while, we went to another spot. There were a few strikes but no hook up. Anyway, it's a good place to cast for haruan. The third spot we went today. 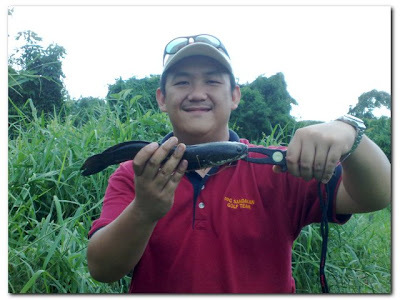 Fernandez with his 200g haruan. 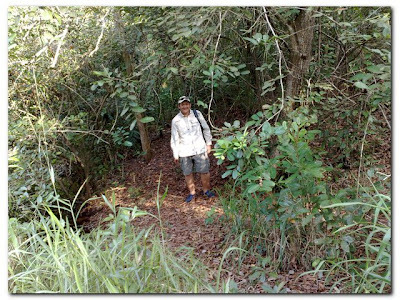 There were a lot of karuk/ puyu in this area. My weapon for today. 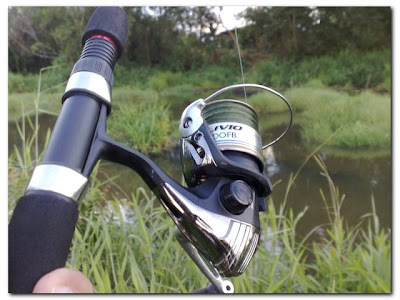 Shimano Alivio 2000FB and Venom Rod. 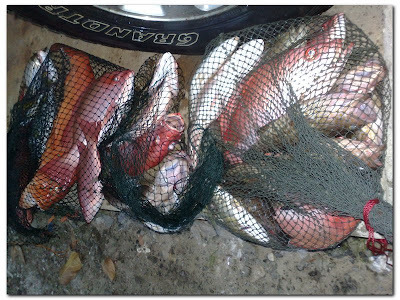 All the haruans caught were released.